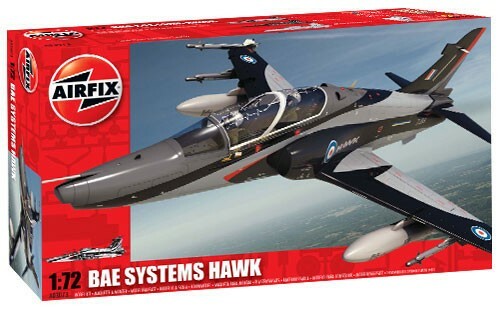 The Hawk 128 is the new Advanced Jet Trainer (AJT) for the RAF and Royal Navy. The Mk.128 includes modern LCD displays instead of conventional instrumentation, and allows preparation for flying modern fighter aircraft, particularly the all "glass" Typhoon. The Hawk Mk.132 trainer is being produced for the Indian Air Force, the first being delivered in 2007.